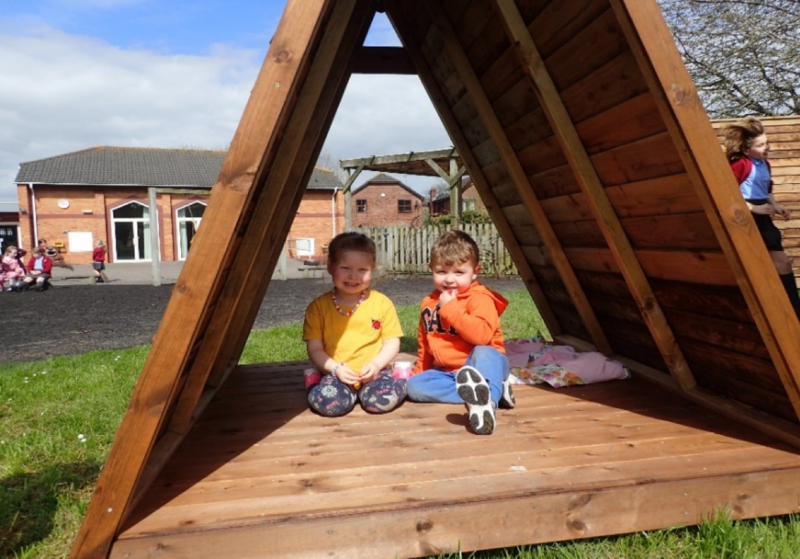 Our environment at Bright Stars Nursery consists of one purpose built room and a large outside space. We cater for children from birth to 5 years. 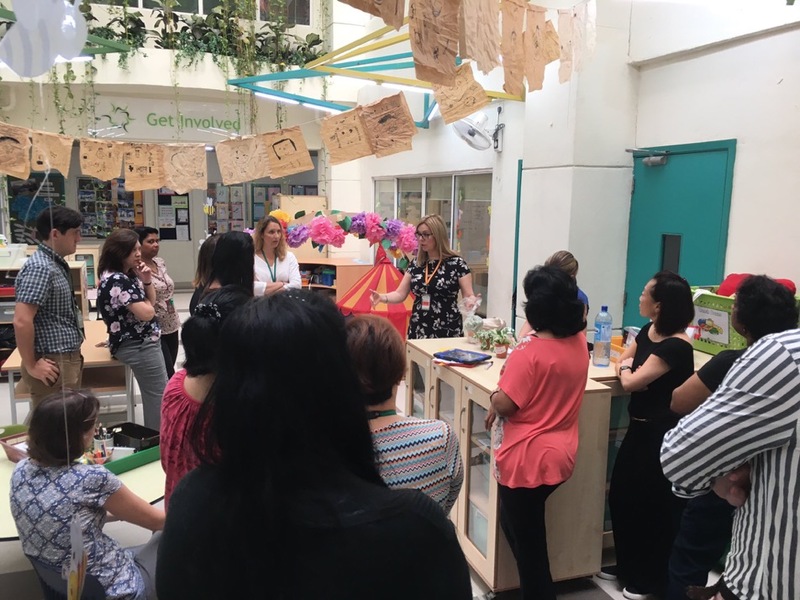 Before we started implementing Elizabeth Jarman’s Communication Friendly Spaces™ Approach, our room was cluttered with tables and chairs, had no definition or specific inviting areas or spaces for children to really focus in, settle and ‘talk’. 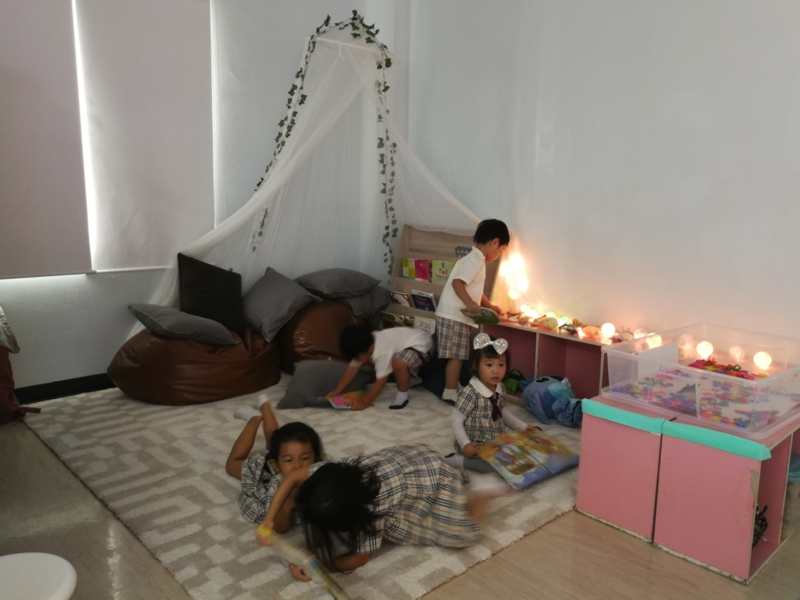 We felt our children were using the areas within the setting to run from activity to activity and did not seem to become focused on much. The noise level of the whole nursery was very loud and it felt chaotic. Resources lacked in terms of quality, there was no character and the space just seemed unloved. We knew we had a big challenge on our hands. Take a look at my latest article, published today by EYFS Forum. It shares a few (of the many) questions I have and the sorts of observations I make when carrying out an environment audit. If you’d like to book an environment audit then please get in touch! Before working with ELIZABETH JARMAN®, our learning environment was not child friendly enough. It was harsh, bright, loud, not really welcoming, office or hospital-like, just not comfortable. Before working with ELIZABETH JARMAN®, our school was full of brightly coloured classrooms. Walls had multi-coloured designs, were crowded with posters and had very little clear wall space. 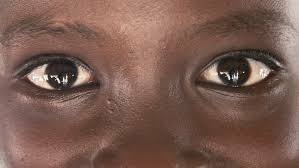 In the corridors all the notice and display boards were a dark red colour with black borders – this felt very oppressive, and the children crowded into the corridors nosily with little respect for each other. 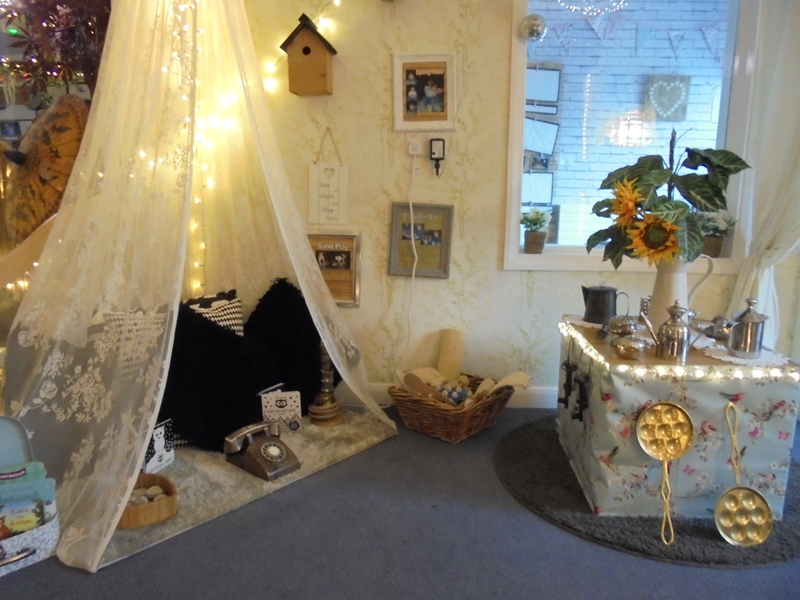 We lacked reading corners in the school but did have them in Reception.